Have you seen the new Trolls movie from Dreamworks? It is AMAZING! Trolls is an absolute must see feel good movie that the entire family will enjoy. My family loved it! 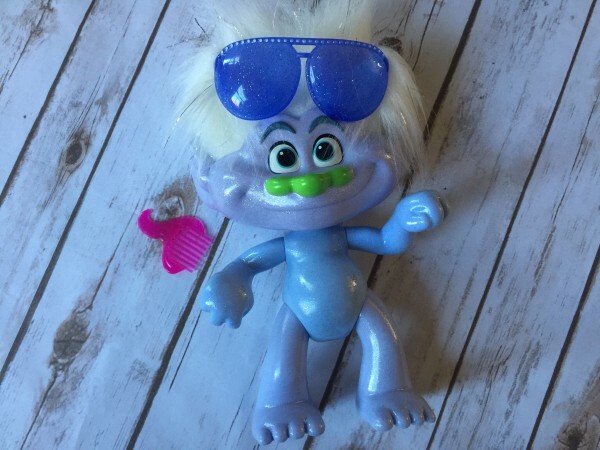 Given the popularity of this hit movie, kids are loving the new line of Trolls toys. 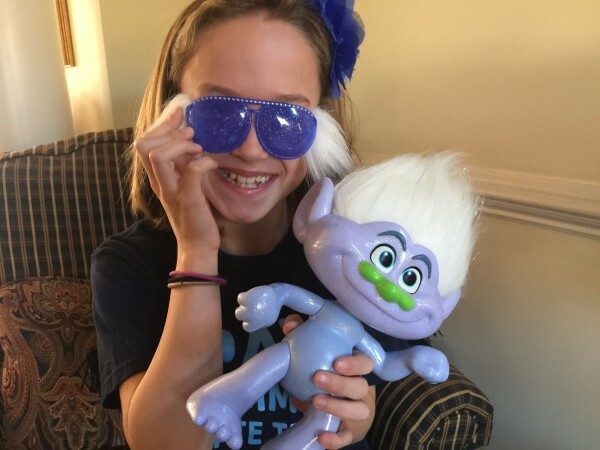 We partnered with Trolls to share a few of their great toy gift ideas. 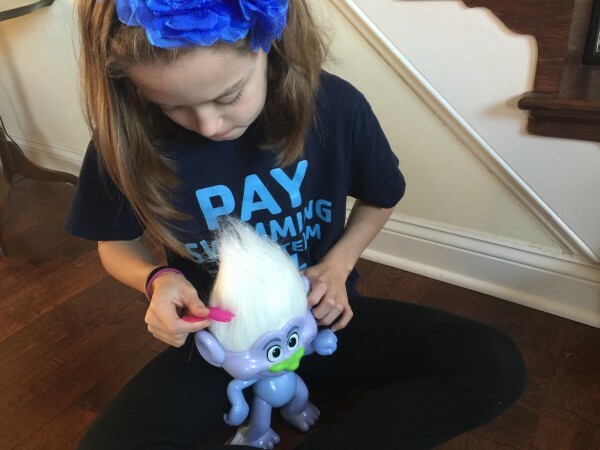 The cute Troll characters are colorful, adorable, and whimsical making them perfect holiday gifts this season. 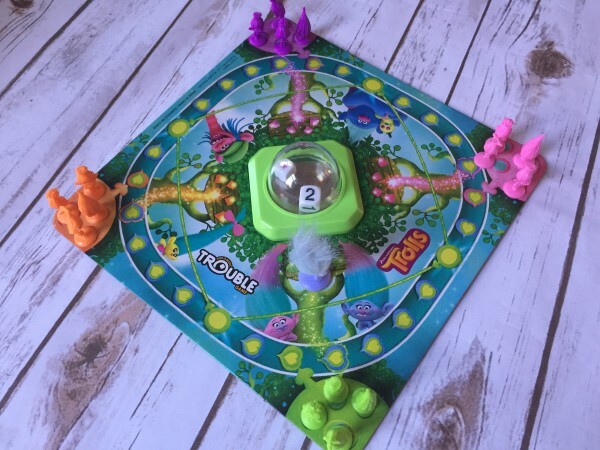 Trolls has launched a wide line of Trolls toys galore featuring Trolls board games, mini play figures, dolls, and more. Looks awesome right? The music in Trolls is fabulous thanks to the up beat and fun soundtrack and the storyline is entertaining for all ages. 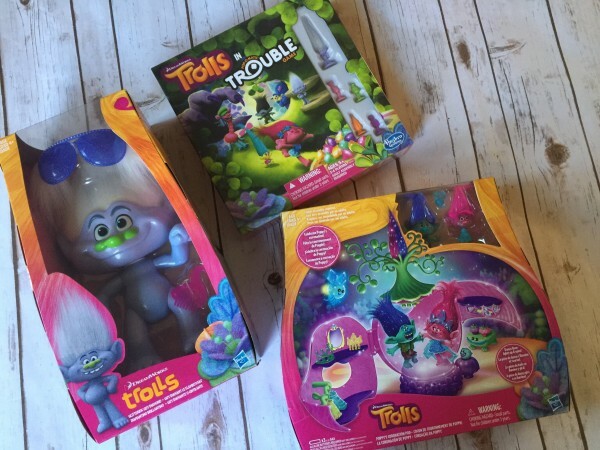 Check out some of these fabulous Trolls toys available on sale at Walmart. Here’s a few great deals too! Check out this 20% offer for all Hasbro Trolls items running Friday, Nov 18 thru Sunday, Nov 20 on Walmart.com only too. 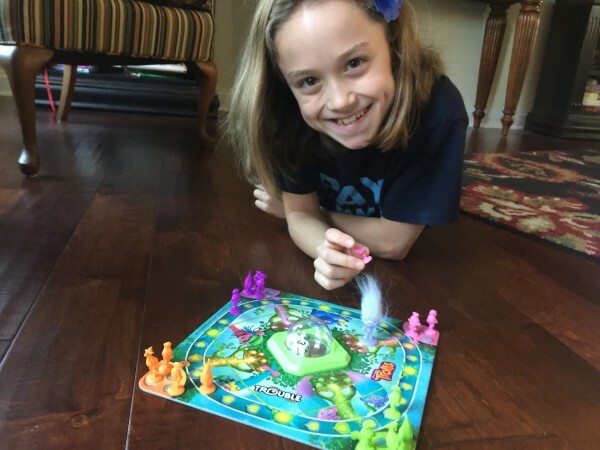 There’s even a board game of Trouble transformed into Trolls variety where you need to watch out for the Bergens. So cute! This Glitterific Trolls is one of our faves. And oh his hair is too fun! 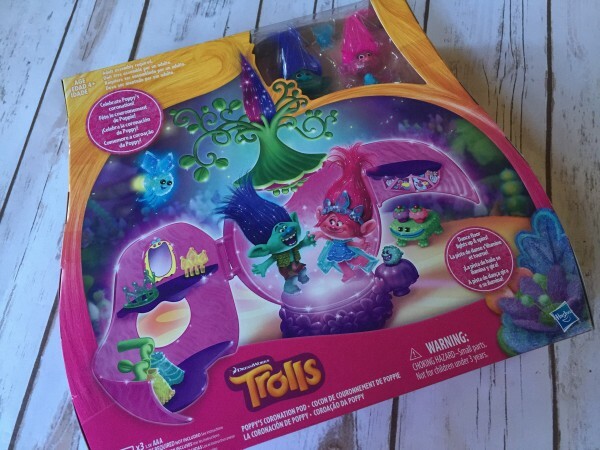 Check out all wide variety of spectacular Trolls toys available on sale at Walmart here. Note: This post is sponsored by Mirum. As always, all thoughts and opinions are 100% my own.